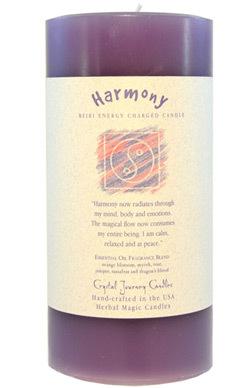 Use to bring harmony, balance and wholeness into your whole being..
"Harmony now radiates through my mind, body and emotuions. The magical flow now consumes my entire being. I am clam, relaxed and at peace."